Every fashionista needs to be updated all the time with the latest trends in fashion and style. The latest can be readily learnt from trend-setting fashion shows and fashion weeks, where all the designers showcase their latest designs. However, these designs can cost a bomb and will make a big hole in our pockets. 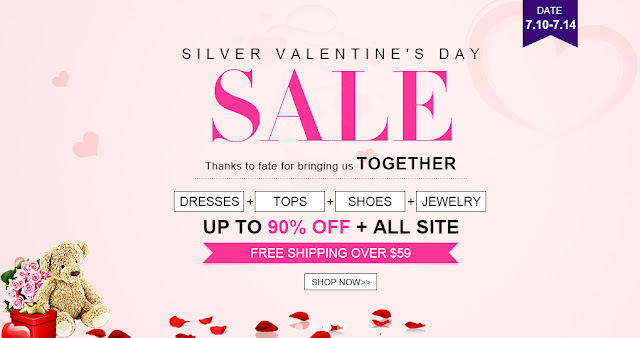 But, we have places like Tidestore, where you can catch up with the best of latest designs at unbelievably low price. Now, we need cool summary blouses during the hot weathers, of course not compromising with our individual style. Tidestore brings to you awesome online discount blouses(here), that can just bring the needed vibe to your summer wardrobe in a big way. This layered blouse in white and green combination can bring out the youthful you in you. It looks chic and can be paired with a pair of denim as well as girly skirts. I cannot get enough of this loose green and white floral top. It has so much detailing but still does not clutter your vision. Wonderful design indeed!! Grey sound dull and boring to you? 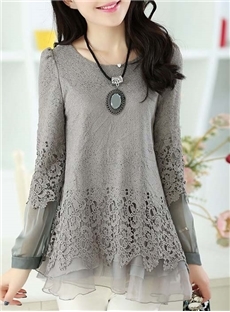 I am sure not after seeing this long top that has cut-work at the sleeves and the hemline along with some layers. Very girlie!! 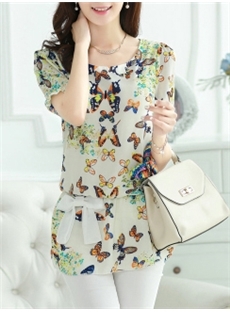 Stylish, fun, jovial and smart- that is what you will feel about this butterfly printed blouse. The belt at the waist just adds an extra edge to it. Come winter, and come our worries about being the same fashionable self with layers of clothing!! 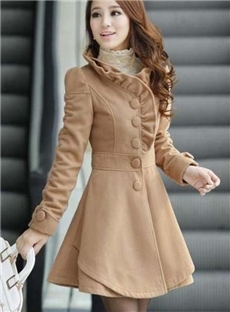 You need not worry now as Tidestore brings long coats for women (here) with the best fit and colour and in the lowest possible price. 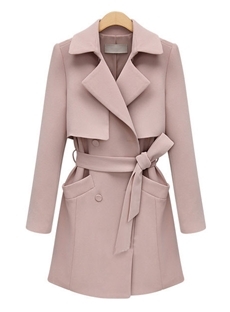 This trenchcoat is a classic one, with elegant colour and is just fit to be worn anywhere. If you love solid colours you probably would not be able to take off your eyes off this red long coat. If you are somebody like me, whose heart goes weak at all things vintage, this beautiful trenchcoat is definitely what you cannot miss. Are you the experimental one and do not shy away from trying new things? Then this yellow long coat is the one thing your wardrobe might need this winter.